Houseboat Shrink Wrap - the end of another boating season for some. A shrink wrapped houseboat, ready for the winter storage season. The shrink wrap is on the houseboat, and it marks the end of another boating season. As another season is ending.... we are in dry dock, and our houseboat is "snug as a bug". The top of the boat has been shrink wrapped - we use to use a tarp for winter storage, but shrink wrap is much easier and we hope better protection. We're heading south for the winter....... and already planning for the 2010 boating season. Wishing everyone a great winter........ and looking forward to checking out this website over the winter. As always, thanks for all your contributions on the site, and I also wish you a great winter down south on the RV. 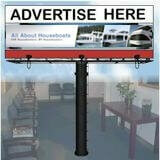 How to use Shrink Wrap Boat Covers. When it comes to protecting your houseboat from all the damaging effects of outdoor winter storage, you won't find a better system than a heat shrinkable vinyl covering know as "shrink wrap". a wooden shell with 2"x2" pieces of wood to create a cage for your boat. 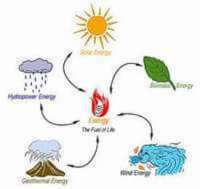 Than you roll out the sheet of heat shrinkable cover, and apply heat (propane torch) to have it shrink and seal the boat from the elements like rain, snow, wind, leaves, dirt and virtually any damaging conditions. You can add vents to provide ventilation, and doors to make it easier to get in and out of the boat in the spring. The vents are a good idea as they provide good airflow which eliminates any problems with humidity, mold, or mildew. 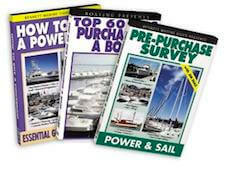 Where to find Boat Shrink Wrap Supplies? There's very few places where to get good quality shrinkwrap, yet one of the easiest places and best ways is to buy a shrink wrap installation kit that includes everything to complete the job. You can get all the supplies you need to shrink-wrap your boat here. 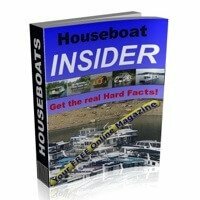 Lastly, hopefully some of our readers and visitors will share and post comments about their house boat shrink wrap, and end of season experiences. Feel free to use the "Click here to post comments." link found near the bottom of this page. Comments for Houseboat Shrink Wrap - the end of another boating season for some. Our marina provides the service for cruisers and larger yacht type boats....our houseboat was one of the first to be shrink wrapped....we only did the top....so it looks like its wearing a shower cap...the roof is protected from ice / snow / melting and freezing snow and water. Now there are a couple of houseboats shrink wrapped at our marina. I would like to know where to get the shrink wrap and how to use it. The only boats I've seen with it on is from the manufacturers. 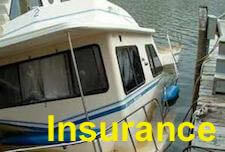 Bill, like you said, they often use it to protect newly built boats from the elements. I have added a quick overview to the article on how to apply shrink wrap, and also where to find all the boat shrink wrap supplies. 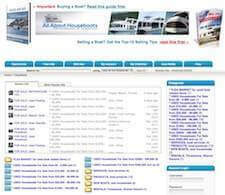 Return to Houseboat Parts and Accessories Reviews.